New construction is on the Rise! Lay out the plans for success working with buyers in new construction. This course will show you how to effectively represent buyers in new construction sales. 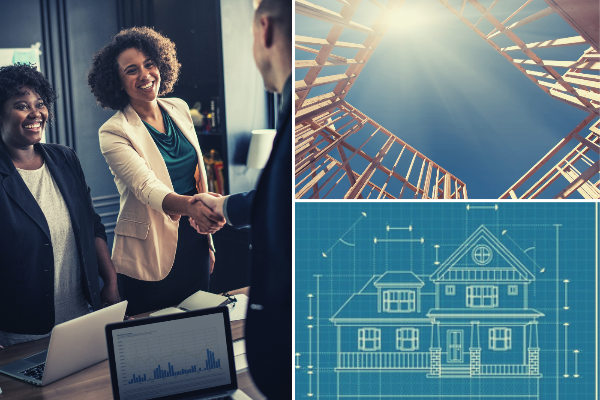 Agents will understand the construction timelines, the offer and negotiation process and how to smoothly get your buyer across the finish line and into their new home! The TRUTH about Buyer Representation. 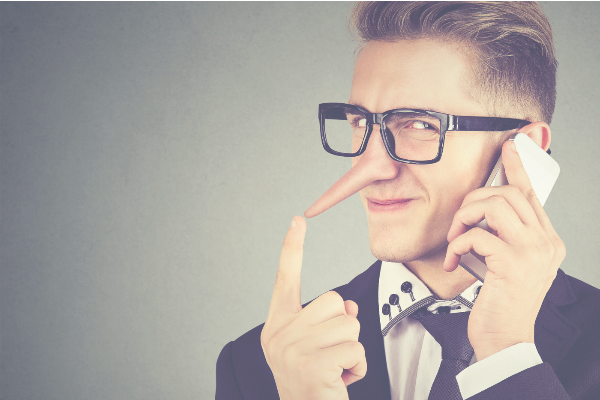 Are Buyers really liars? 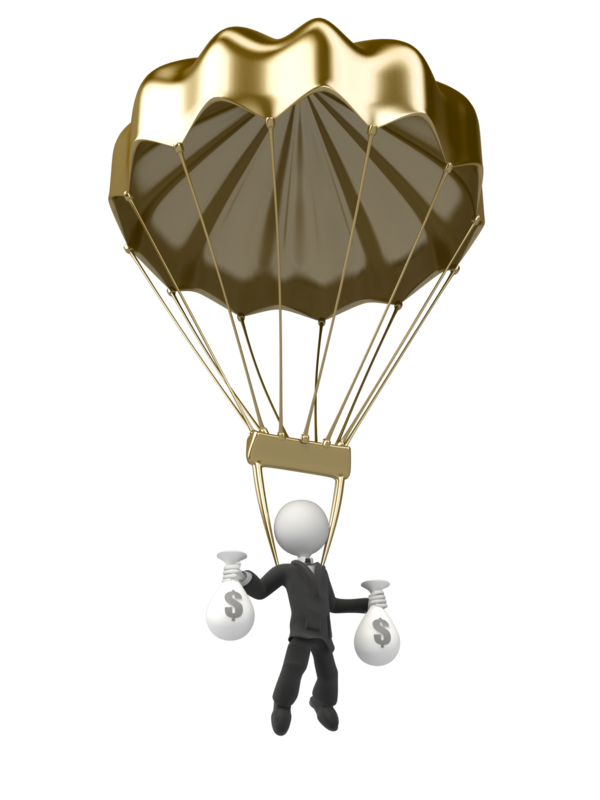 Is specializing in buyer's agency a sound business model for real estate professionals? Join us as we attempt to determine truth from myth in this age old saying. 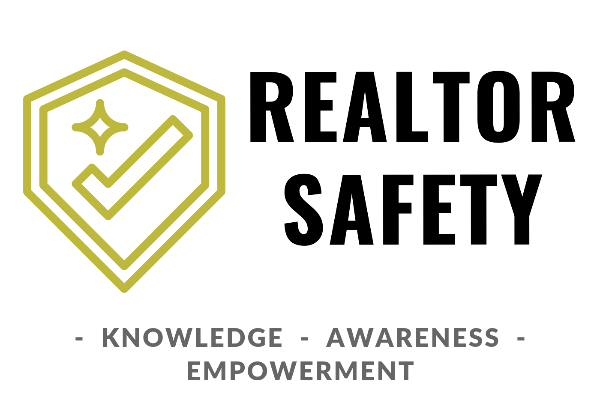 We will gain a better understanding of buyers and the factors and motivations that may result in a "less than truthful picture" and what we as real estate professionals can do to keep our faith in buyers! 6 Hr CE Credit. Certification with final exam. 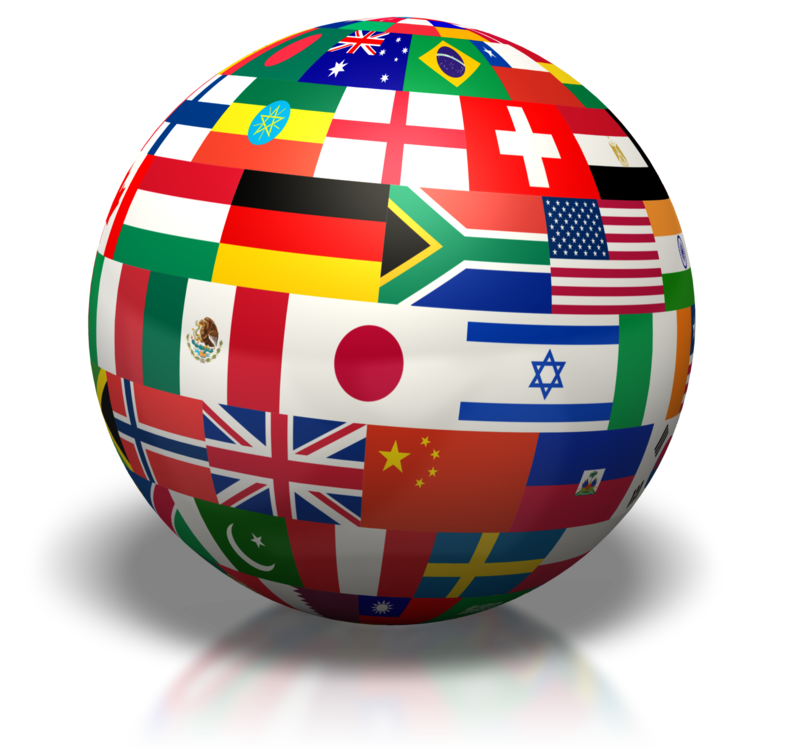 Expand your business globally with this dynamic course. 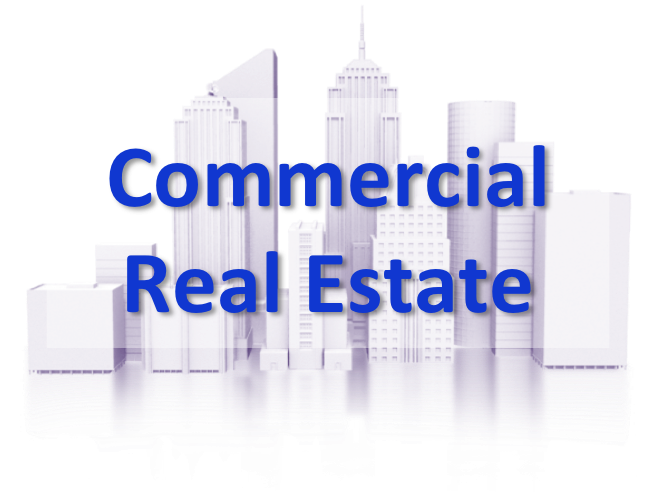 Working with the International Investor in commercial real estate and the EB-5 Green Card Program....Upon completion of this course, students will take an online examination and will receive a completion certification as well as usage of the CFIS Logos for marketing purposes. International real estate opportunities are everywhere. New people move to the U.S. from other countries every day and foreign-born individuals residing in the U.S. move to new markets. Americans in your current market invest in property overseas. 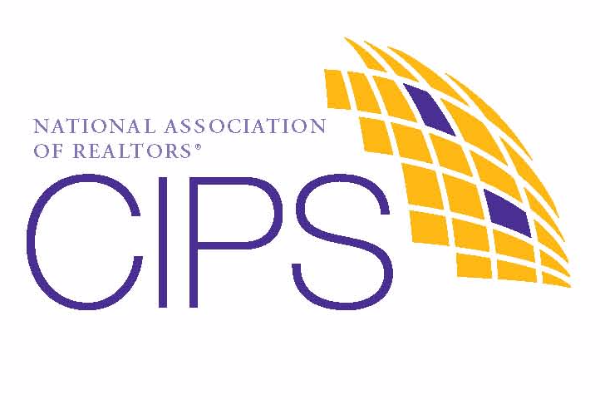 No matter which international audience you cater to, the Certified International Property Specialist (CIPS) designation will provide you with the knowledge, research, network and tools to globalize your business. Earning your CIPS Designation requires 5 days of International Courses. The Americas and International Markets serves as an elective towards your CIPS Designation. In this course discover practical information on working with Caribbean, North, Central, and South American Investors. Historical and cultural influences, regional relationship, and investment opportunities are covered along with a special focus on Mexico. To Earn your CIPS Designation you must attend 5 classes. 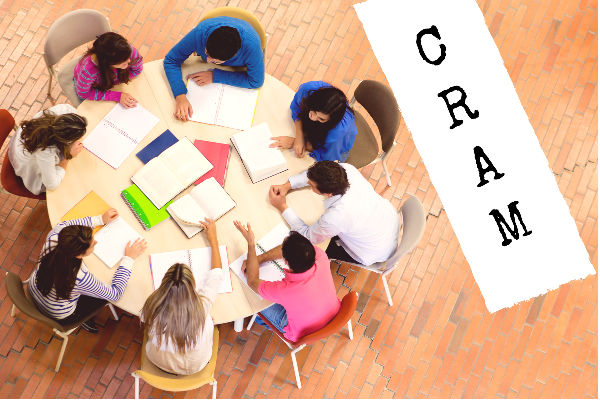 This 2 day workshop will provide you with the mandatory core classes that must be taken first. *Local Markets & Transaction Tools is the mandatory core class. *Other 3 elective classes: The Americas & International Markets; Asia/Pacific & International Markets; Europe & International Markets International real estate opportunities are everywhere. New people move to the U.S. from other countries every day and foreign-born individuals residing in the U.S. move to new markets. Americans in your current market invest in property overseas. 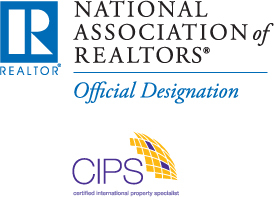 No matter which international audience you cater to, the Certified International Property Specialist (CIPS) designation will provide you with the knowledge, research, network and tools to globalize your business. DAY 1 - LOCAL MARKETS This course introduces you to the specialized dimensions of international practice and creates awareness of: Globalization of economies, International capital flow, Effects of currency, Effects of currency exchange on transactions, U.S. regulation of inbound investment, Cross-cultural relationships, Marketing and business planning, and Roles and expectations in international transactions. DAY 2 - TRANSACTION TOOLS Acquire the tools needed to present investment information to international clients—in their currency and area. 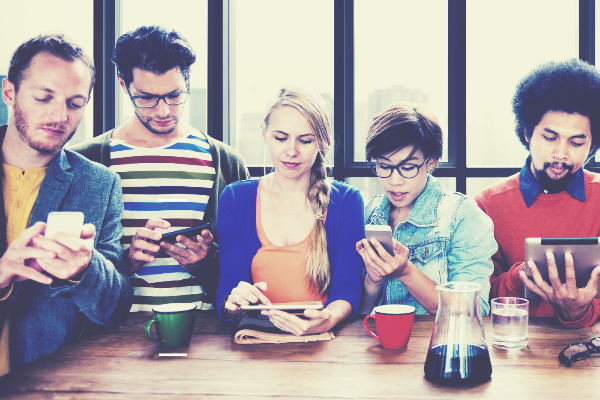 This is a 3-hour course which focuses on real estate tech-education, application, and meeting customer needs and expectations. 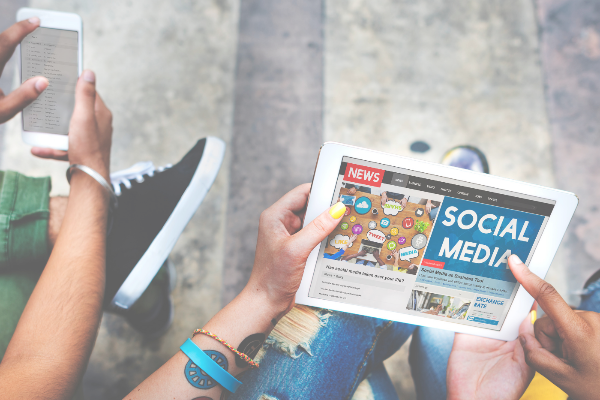 The seminar will give the attendee the opportunity to understand the technological concepts of an evolving real estate industry while also learning how to use them in their day-to-day transactions. Please be sure to bring your laptops to class to easily follow along! 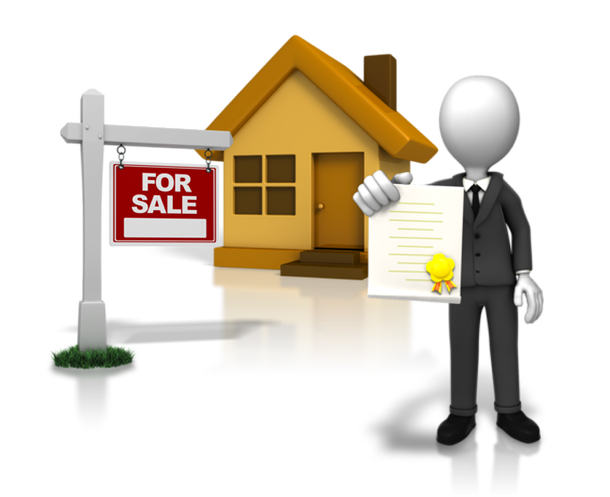 The objective is for real estate agents to learn the proper procedures when conducting online real estate transactions. 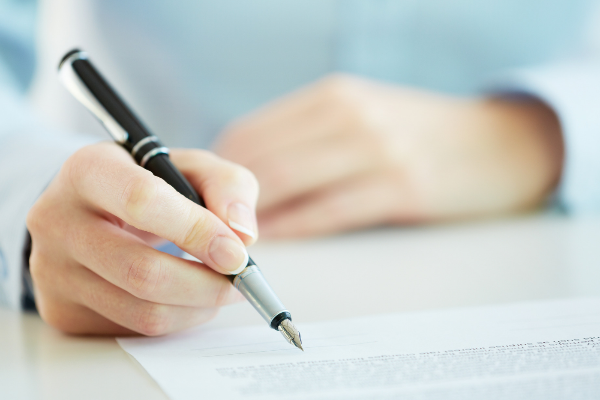 This includes utilizing e-signatures, online task lists, and cross-system collaboration. 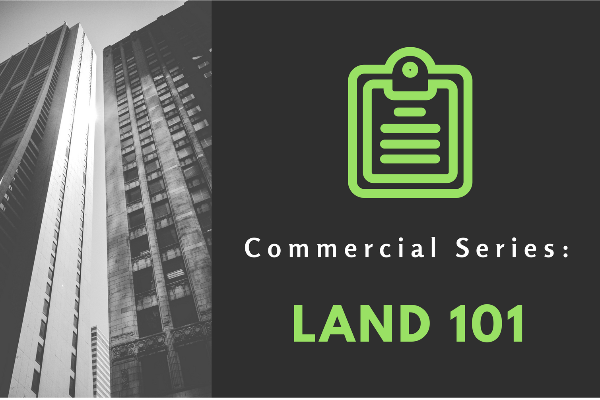 This course will teach Real Estate Professionals how to deal with land acquisition and how to price and market commercial land. Come learn the in's and out's of Rights of Survivorship, Remainders of Interest, Rules of Inheritance and other Estate issues surrounding real estate closings. 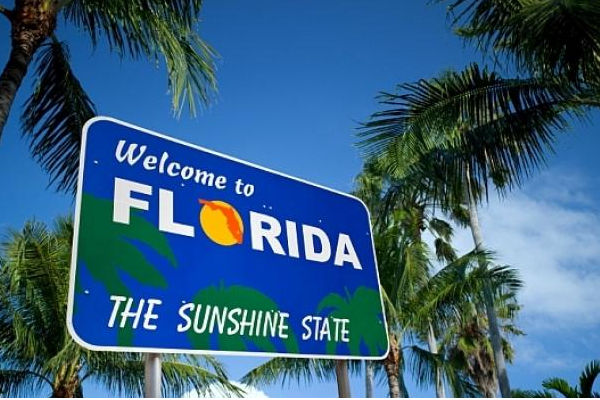 Florida Real Estate Reciprocal License Q&A Want to learn more on how to get your Florida Real Estate License? We will cover the basic info and process for taking the Florida/Georgia reciprocal state exam. This class is not approved for continuing education credit. 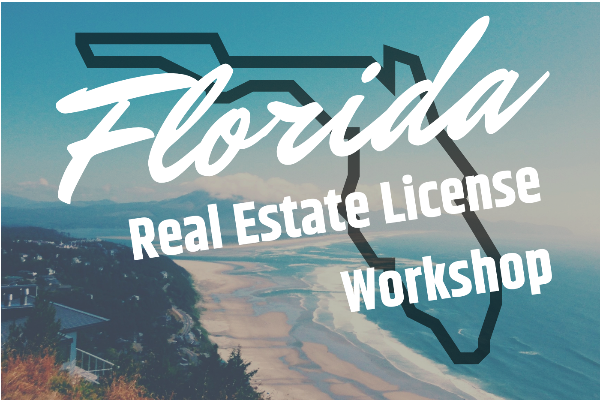 Florida Real Estate License Workshop Want to get your Florida Real Estate License? This 4+ hour workshop will go in-depth with Florida State License Law and what is on the Florida State Exam. Complete with study materials and practice exams. This workshop is not approved for continuing education credit. If you can’t figure out why what “Sally Sales-A-Lot” (a.k.a. 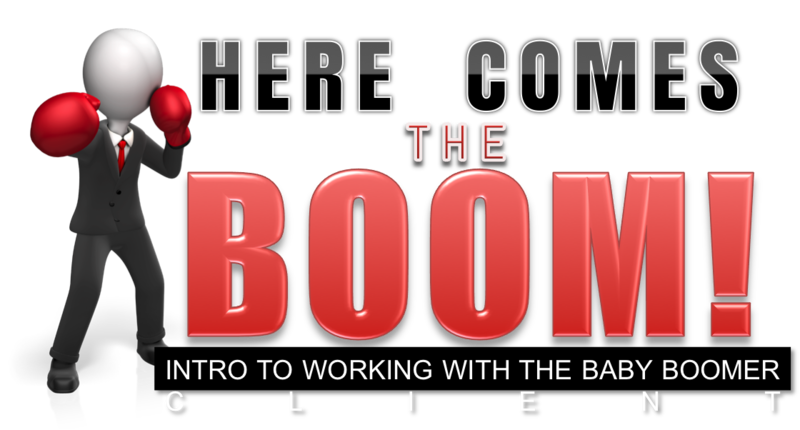 your neighborhood top producer) uses works so well for her but not for you, then this class is for you. Instead of simply copying someone’s else lead generation technique, I have learned personally and by studying some of the top 1000 real estate agents in the nation that it is vital to “play" to YOUR strengths. This workshop will help you do just that. 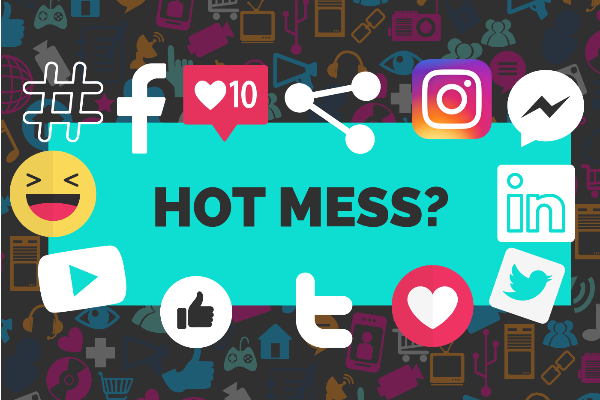 - Discuss the lead generation tactics that are ideal based on personality - Have fun! This course will share with you how to expand your business globally. 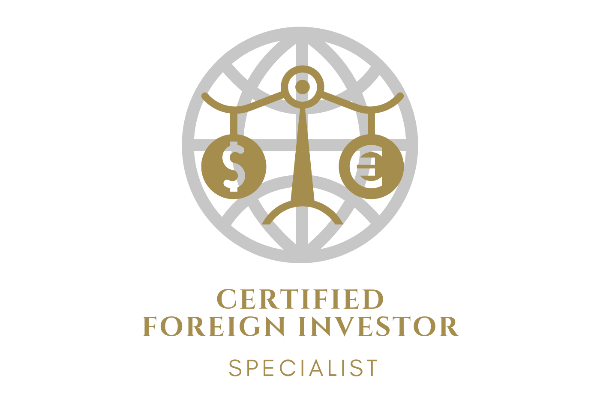 With an overview of the Certified Foreign investor Specialist (CFIS) course - all about working with the International Investor in commercial real estate and the EB-5 Green Card Program. This class will also give you an understanding of the contents and requirements to obtain the Certified International Property Specialist (CIPS) course. 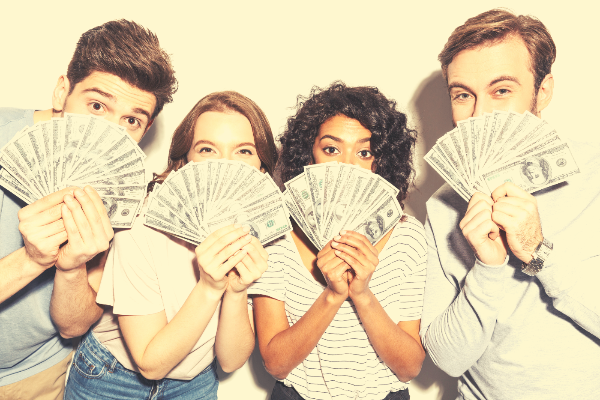 Why earn Pricing Strategy Advisor? Q&A Session to discuss the challenges and rewards of real estate and how to become a successful agent. 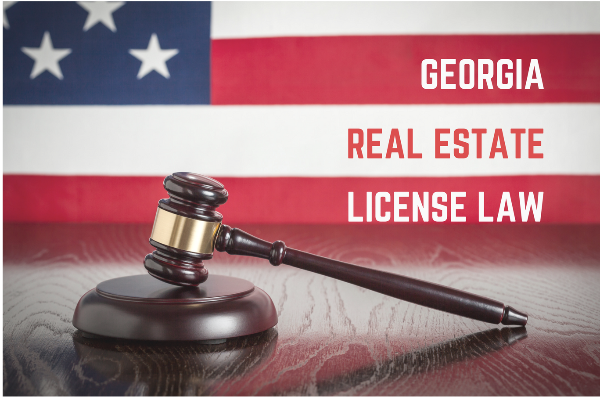 At this meeting, you will have the opportunity to find out more about the steps necessary to become a licensed real estate agent in Georgia. We will also have information about our upcoming Pre-license Salesperson Class. This course will give you extra practice with review and answering exam questions for preparation of the state exam! 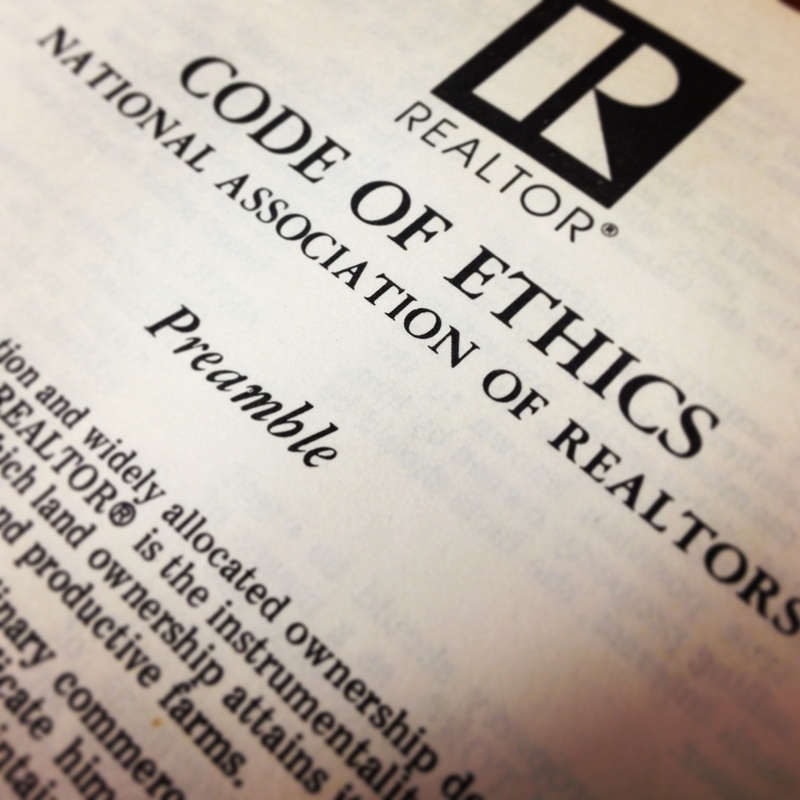 • Identify key aspirational concepts in the Preamble to the NATIONAL ASSOCIATION OF REALTORS® Code of Ethics. 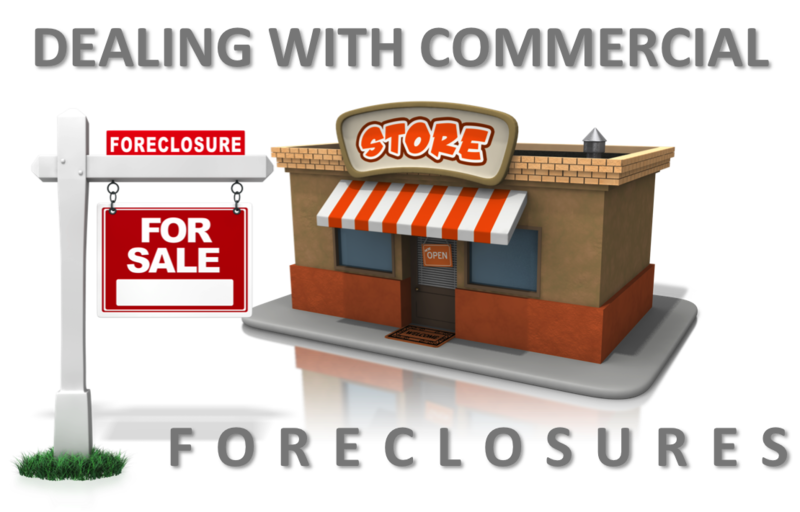 • Describe “general business” ethics and compare and contrast them with the REALTORS®’ Code of Ethics. • Describe concepts established in Articles 1, 2, 12, and 17 and possible violations of them. • Describe the professional standards process for enforcing the Code of Ethics, including the duty to arbitrate. • Identify critical elements of due process as they relate to Code enforcement. 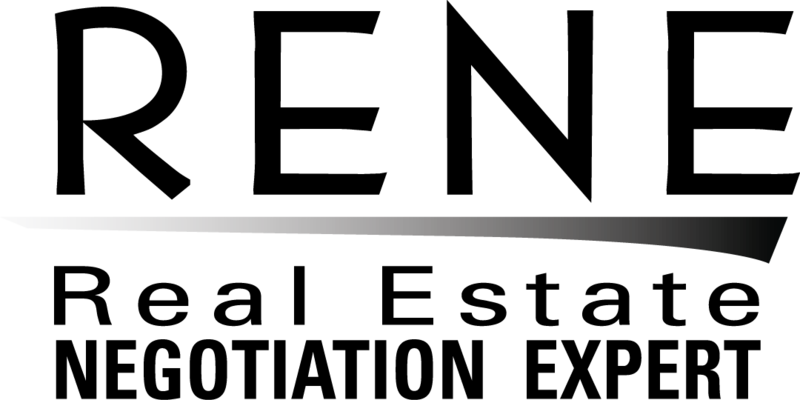 • Identify factors considered by hearing panels in procuring cause disputes. 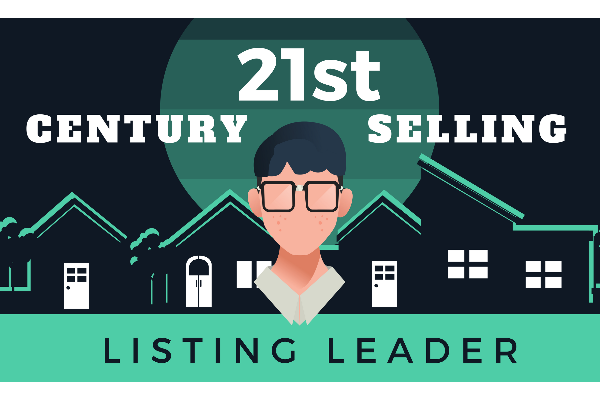 Tired of skipping those hard-to-sell listings like other agents in your area and losing out on deals? What would you say if you had the tools to help sell the vision of the perfect home to your buyers? 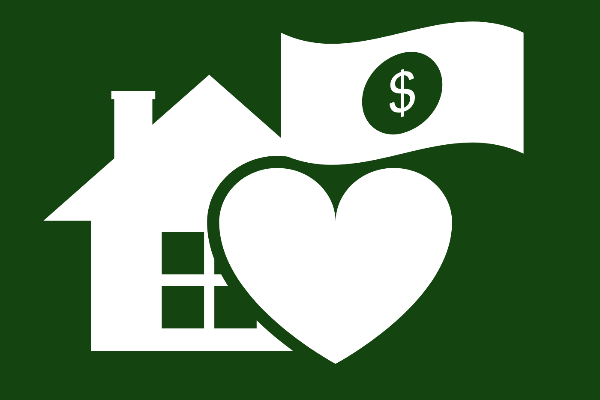 That's the idea behind Fidelity Bank Mortgage Renovation loans. Learn how the FHA 203K, HomeStyle and other renovation loan options can help you sell more real estate. 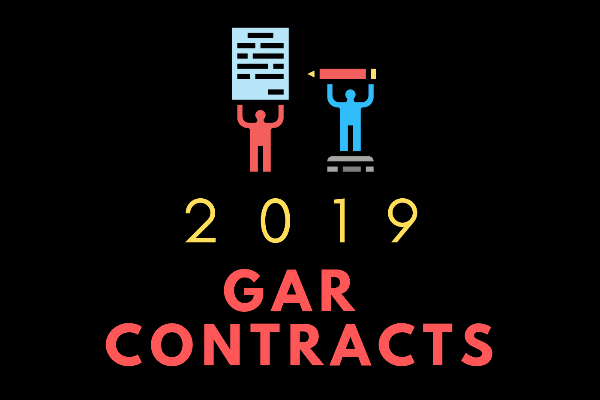 Get buyers additional monies for repairs, upgrades and other home improvements... all based on the future value of the property. Join us to learn more! 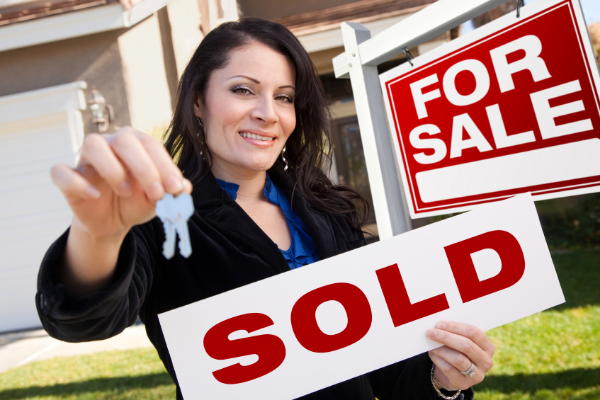 *Qualify sellers for short sales *Develop a short-sale package and negotiate with lenders. *Tap into buyer demand, Safeguard your commission and Limit risk while protecting buyers. 1. Education in classroom and online formats that fit your schedule and wallet. 2. 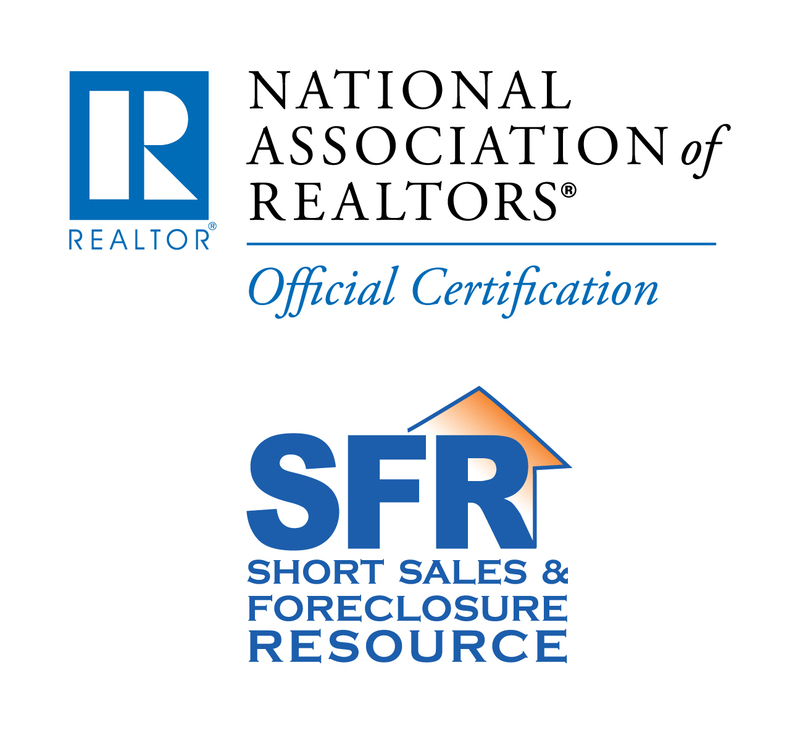 Training on both the buyer and seller side of short sale and foreclosure transactions. 3. 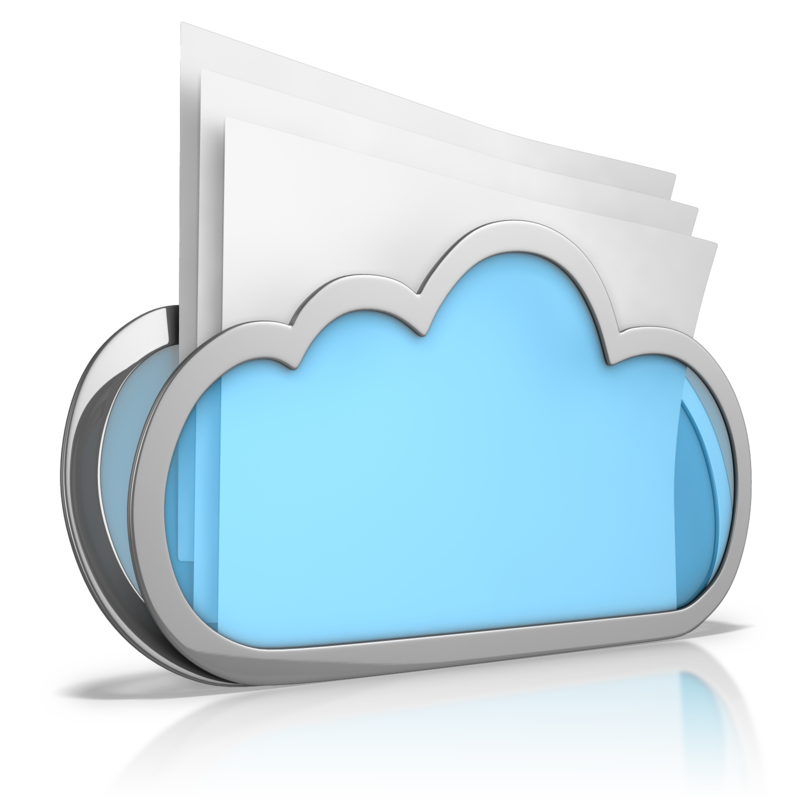 Free Webinars that you can download anytime, anywhere. 4. 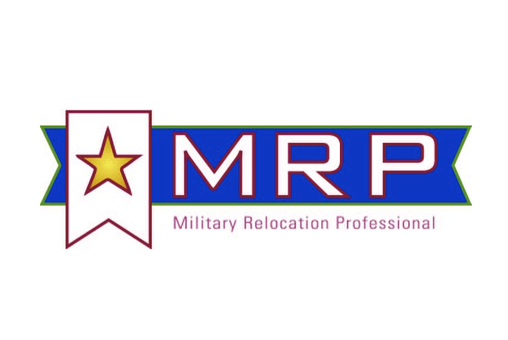 Access to SFR logo and marketing materials. 5. Differentiation as an SFR at www.realtor.com and www.realtor.org. Bonus! 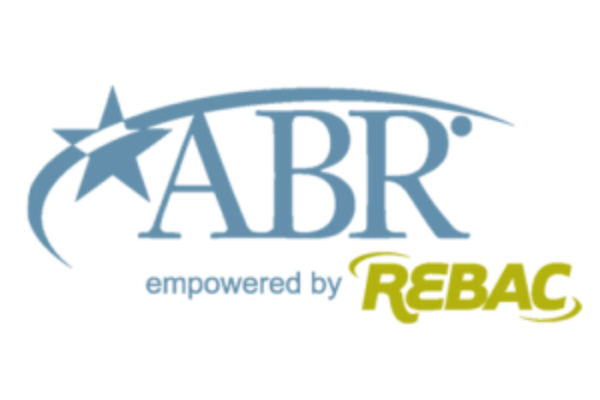 The one-day Short Sales and Foreclosures courses available from REBAC and CRS are approved electives for the Accredited Buyer’s Representative (ABR®) and Certified Residential Specialist (CRS) designations, respectively. SMOOTH CLOSINGS Get your deals to the table! 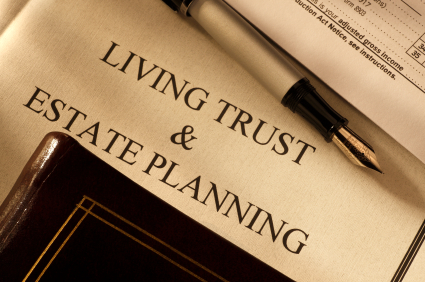 "Whether you are 20 years in the business or 1 month, come learn how to avoid the pitfalls of the closing process in areas such as Wills, Trusts and other estate issues, Corporation and LLC issues, Fi.Fa. 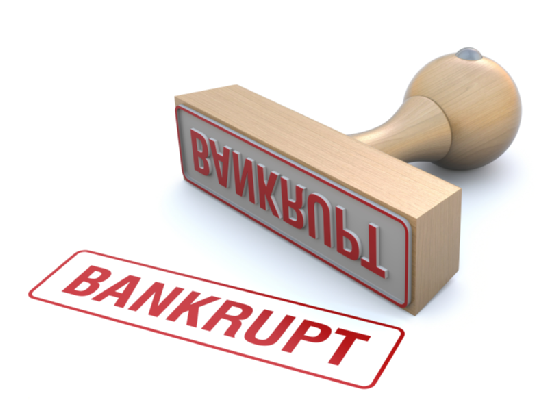 's and other liens, Tax sales, Bankruptcy, Loan Processing issues, HUD1 errors and other twists and turns you may encounter throughout the closing process. Having conducted 17,000+ closings in his 22 career as an attorney, Steven Webster will guide you through the tough issues that can slow down or even break apart the closing process. Earn 3 hours CE credit. Get Ready For The Baby Boomers. Baby Boomers represent the largest and wealthiest group of buyers and sellers in the country. 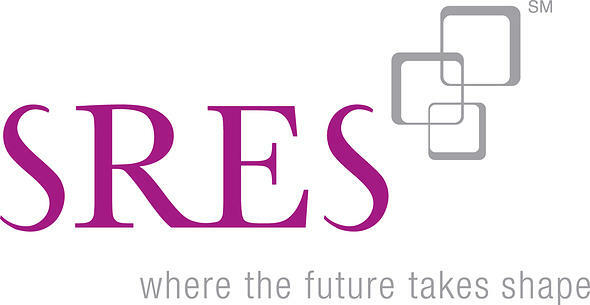 Understand what motivates this growing market and how to address their needs with the prestigious SRES® designation. 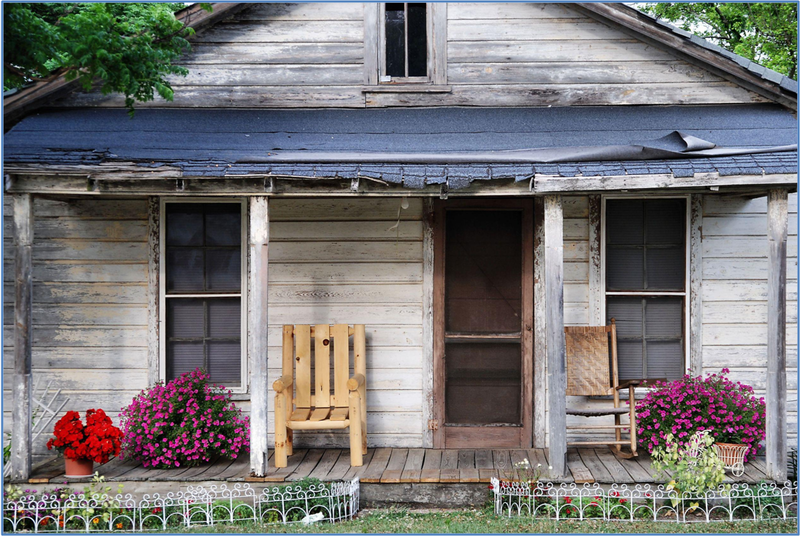 Agents will get to know the NEW Asset Management Company for HUD Homes, Sage Acquisitions. 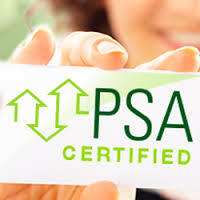 Upon completion of this course Agents will understand the requirements and process of the registering with HUD 9548 contract, earnest money and bidding process, will know how to submit a proper contract and revise any errors, you will also be provided information on closing timelines, home inspections/termite letters and extensions. 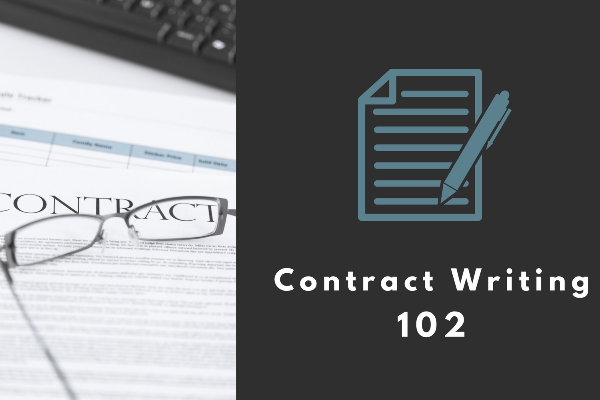 We will also talk about “Common Mistakes” agents make when completing HUD contracts.